by Kathy Kuhl I often talk with parents who have adopted or are fostering children who learn differently. Sometimes, after a child’s move from a hard situation, parents need extraordinary resources. The Center for Adoption Support and Education (CASE) helps foster and adoptive families. It “promotes adoption awareness, enhances adoption sensitivity, and develops the skills for professionals and families to empower children to thrive.” CASE helps families around the world by providing webinars, post-adoption counseling, and other services. 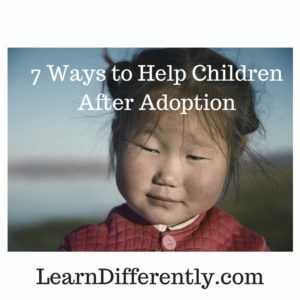 I recommend adoptionsupport.org, the CASE website for those foster and adoptive parents. 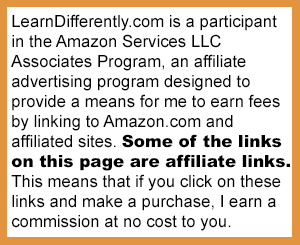 I had the privilege of hearing their CEO Debbie Riley speak once, and recommend them. CASE has also published several books. See Beneath the Mask: Understanding Adopted Teens, by Debbie Riley, LCSW, with John Meeks, M.D., the W.I.S.E. Up series for kids. The Connected Child: Bring hope and healing to your adoptive family by Dr. Karyn Purvis, John Cross, and Wendy Lyons Sunshine looks good. I want to read and review it. The Empowered to Connect website aims to help churches and Christians be equipped to adopt children coming out of difficult situations. See their video. NATHHAN (NATional cHallenged Homeschoolers Associated Network). NATHAN encourages families homeschooling children with special needs, (adopted or not) is their sister organization. Their site has also not been updated lately, but lists resources to help families homeschooling children with different special needs. Several of the families I interviewed when writing Homeschooling Your Struggling Learner adopted their special children, some from abroad. 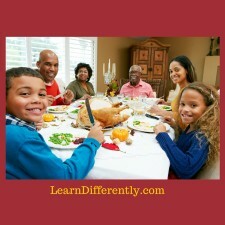 If you suspect a learning disability, try to have the child tested immediately in his or her mother tongue. During the first year after adoption, it is hard to identify learning disabilities while a child is hard a work learning English. In my faith, adoption is a model of God’s choosing people to be his own, a wonderful picture of love. I have seen a life rescued through foster care. To these parents, of any faith or none, thank you. I also offer special consultation rates. What sources do you recommend for parents who have adopted or are fostering children or teens with learning challenges? Please share below.